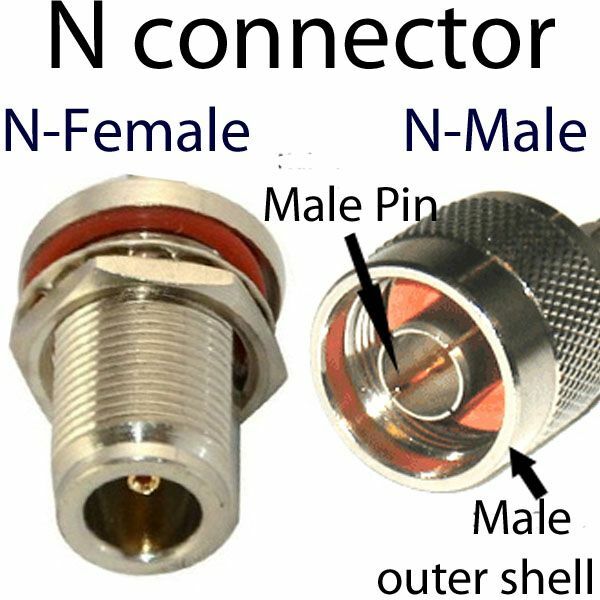 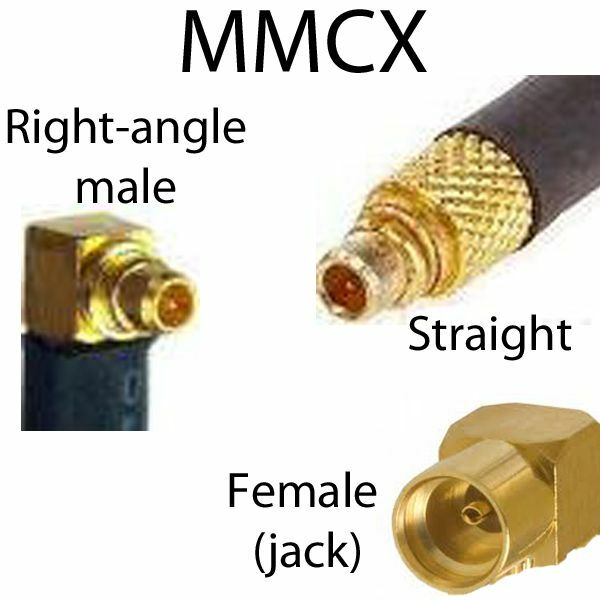 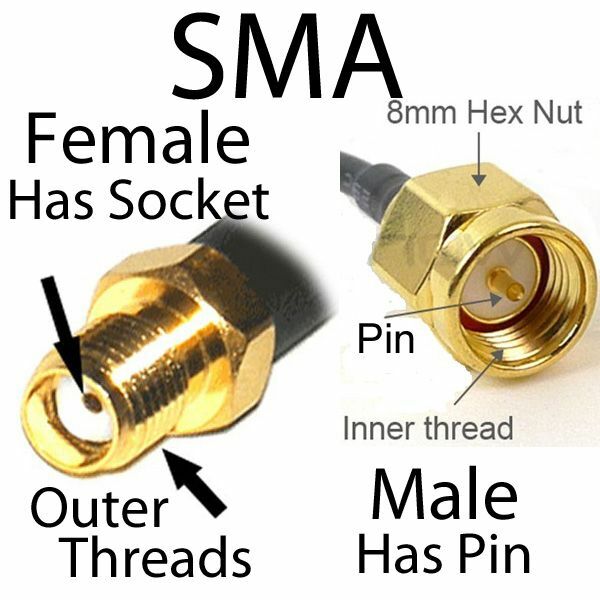 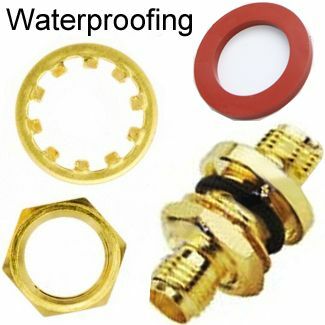 MMCX connectors are compact and lightweight coaxial radio frequency connectors that were developed in the 90s. 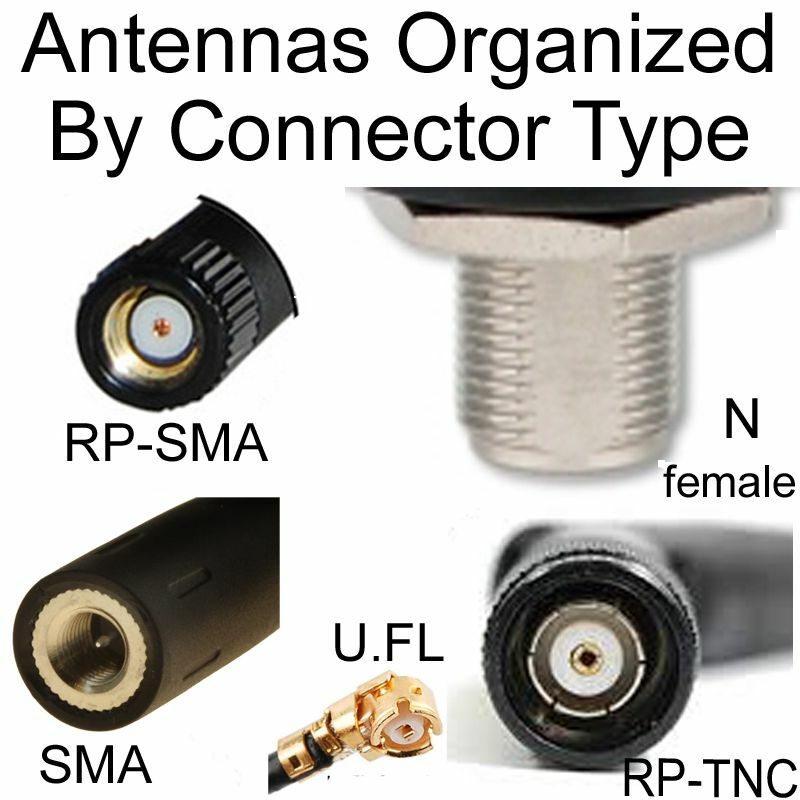 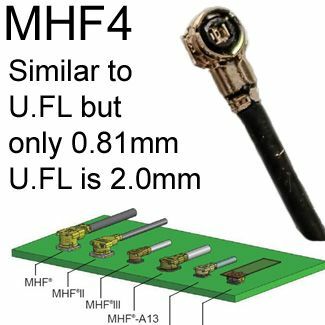 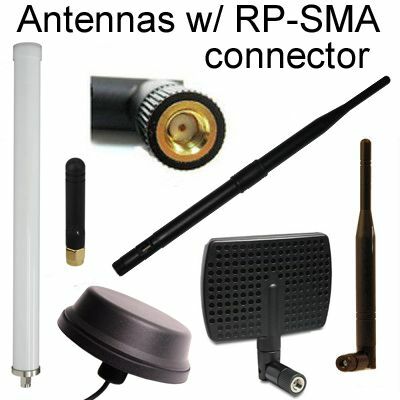 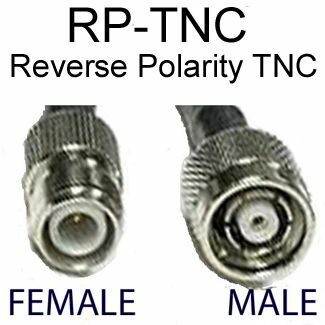 They have an impedance of 50 ohms, 0 to 6 GHz broadband capability, and a lock-snap mechanism which allows 360-degree rotation. 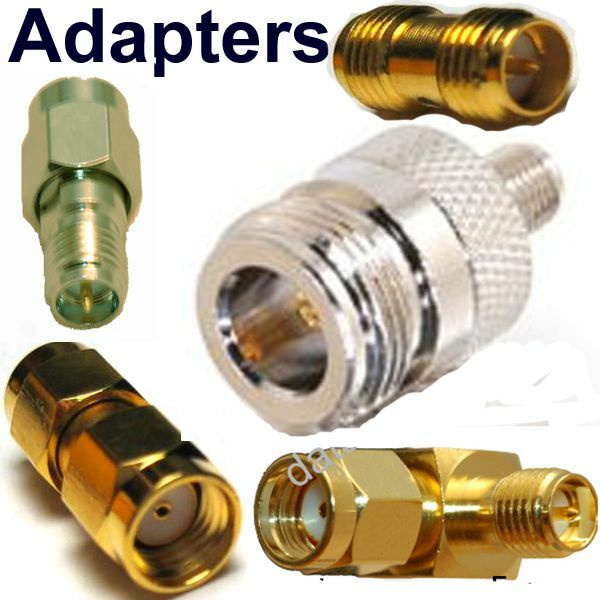 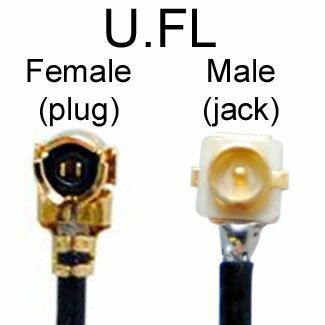 These connectors are designed for small and compact devices that have space limitations.